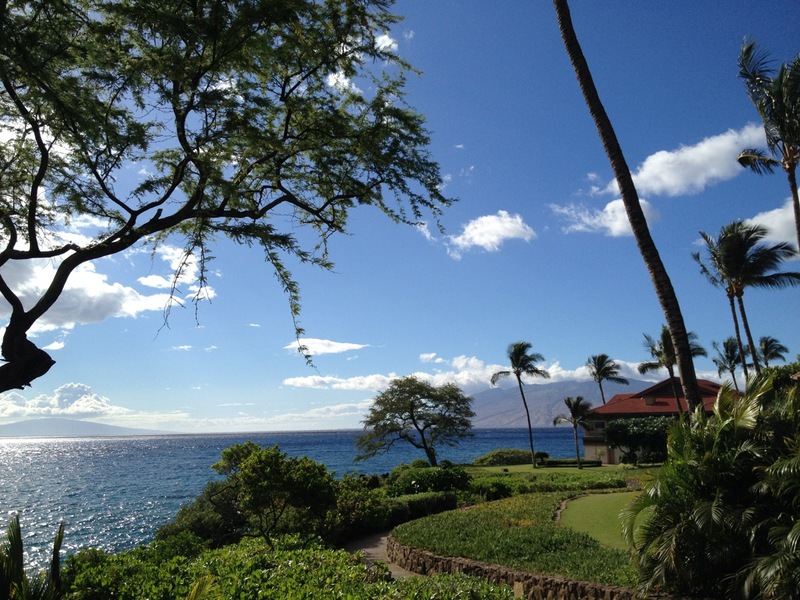 In Maui, days are filled with sun, sand and salty ocean breezes. 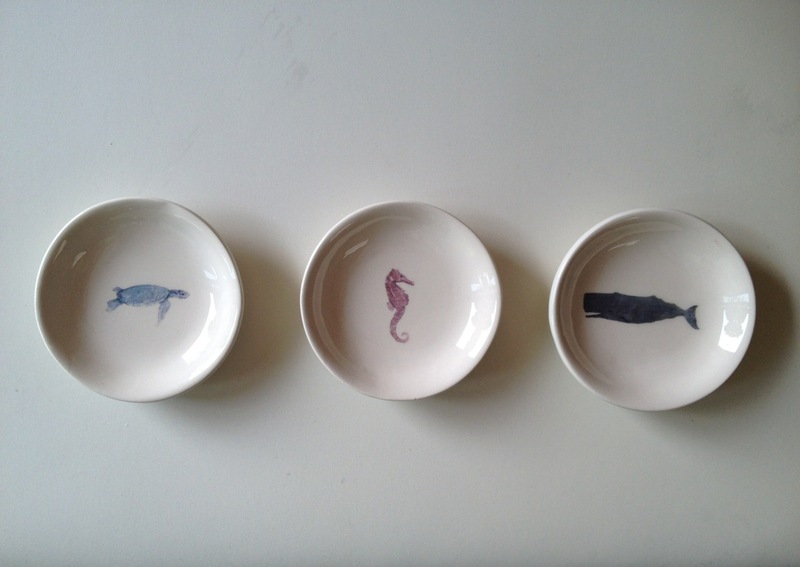 These cute dishes by Avery Tillmon reminded me of island life. Couldn’t resist taking them home. Available at the delightful shop Sand People in Lahaina.